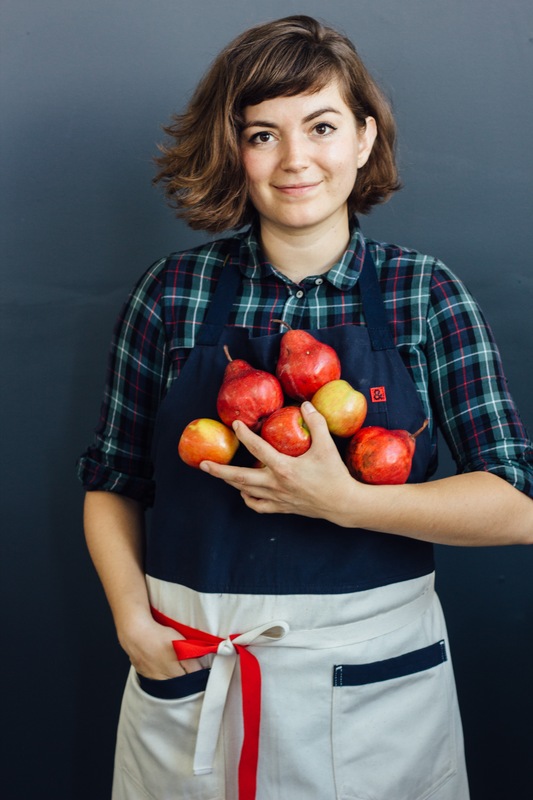 Apron entrepreneur Ellen Bennett knows how to make things happen. Ever since she figured out how to pay for culinary school in Mexico (sell canola oil, become a radio announcer, model) she has pursued her dreams with an ebullient intensity. Bennett’s first customer was ready to buy aprons before she even had a prototype. She just knew that she could improve both the utility and beauty of kitchen workwear. Ellen’s energy is electric. After listening to this episode, listeners will be ready to tackle any project.